Scientists at NASA's Ames Research Center say that they have discovered 833 more planets that could sustain life following an analysis of data from the Kepler Space Telescope. Ten of the planets are less than twice the size of Earth and orbit in their sun's habitable zone, which is defined as the range of distance from a star where the surface temperature of an orbiting planet may be suitable for liquid water. 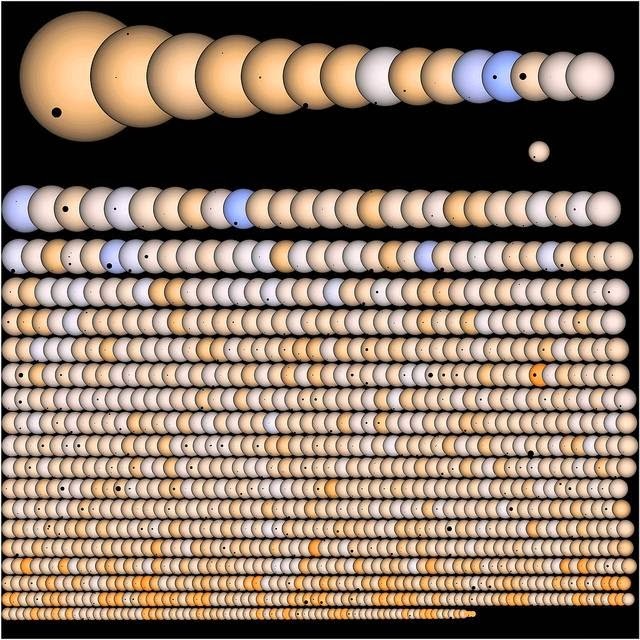 The new Kepler data analysis and research also show that most stars in our galaxy have at least one planet. Scientists believe that the majority of stars in the night sky may be home to planetary systems, perhaps some like our solar system. The data also suggests that one in five stars like the sun is home to a planet up to twice the size of Earth, orbiting in a temperate environment. 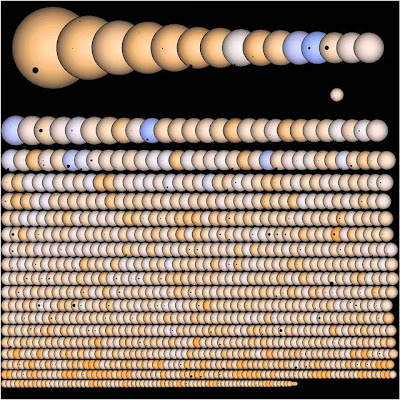 So far, Kepler has discovered 3,538 planets that are potentially habitable by alien life.